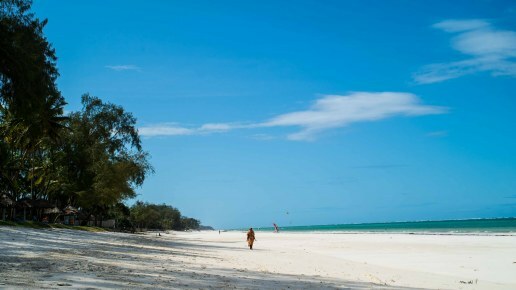 On the coast of Kenya just below Mombasa there is a beautiful stretch of white beaches called Diani Beach. 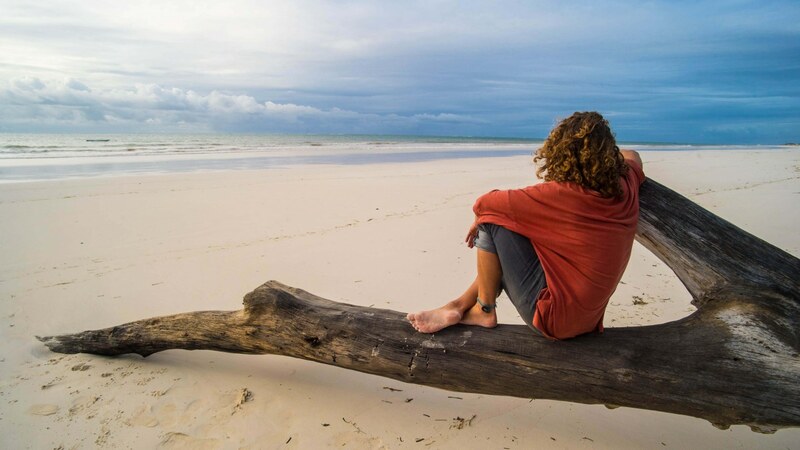 This once glorious holiday destination offers an amazing piece of the Indian Ocean and is renowned for its coral-reefs, underwater sandbars, and widespread palm vegetation. 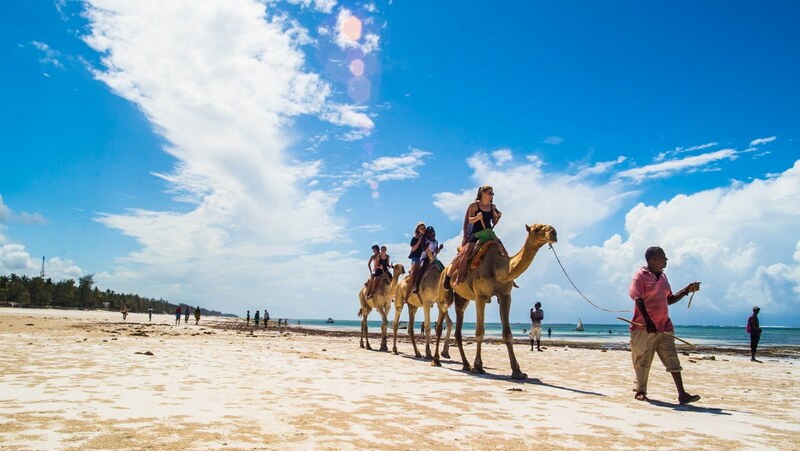 If you want to get to Diani, you'll probably grab a flight to Mombasa Moi International Airport in Mombasa which accepts flights such as Delta Airlines and British Airways. If you're on a budget you can always bus it from Nairobi to Mombasa and then down to Diani Beach. "On the other side of nowhere we found diani beach. A place where white sand beaches, blue skies and good vibes blend into eternity." As you walk by the beach you see how Diani's once glorious coastline has suffered as Kenya became a less stable destination for holidaymakers. Gorgeous 5 star resorts are followed by decaying ruins, a strong reminder of the long term effects of the political turmoil the country faces every four years. 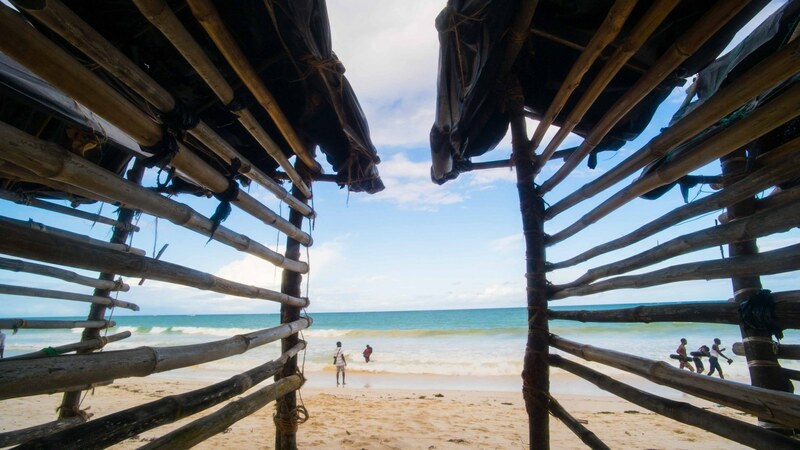 While the local community grew accustomed to tourism, a huge gap was left after it never really recovered and tourists stayed away. 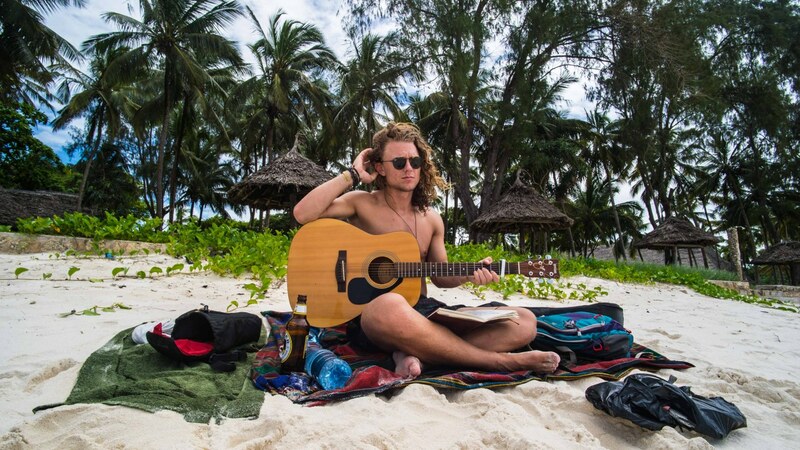 A result is the ferocious BEach Boys will stop at nothing to offer you the best Diani has to offer. Whether you're looking for a sunset cruise, diving, snorkeling, village tour, massai souvenirs, wooden carvings or fabrics, every beach boy on the beach will get "the best price for you my friend!" 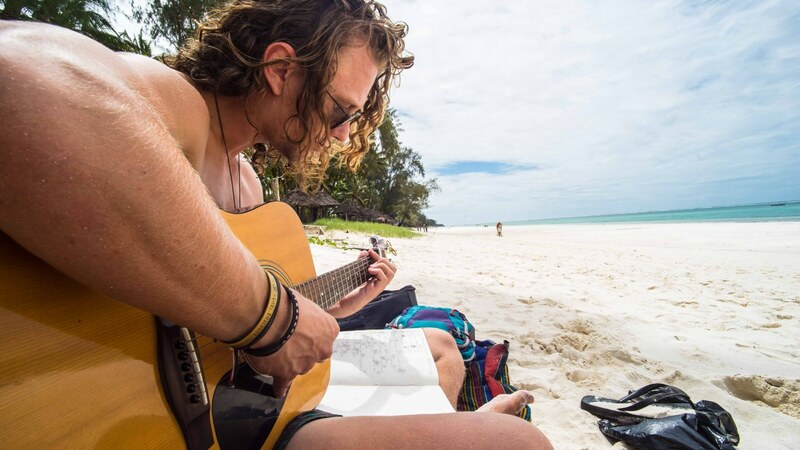 Besides all the downsides, Diani Beach is a wonderful place to hang for a few days and dive into the "beach vibezz". 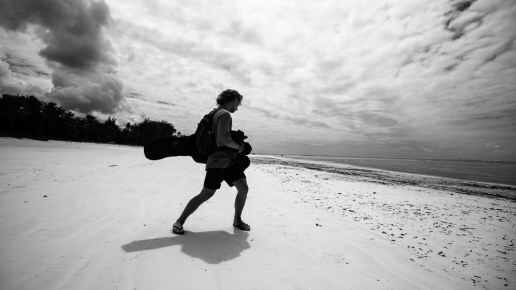 The environment is incredibly stunning and it's a fantastic place for kite-surfing. We didn't get round to scuba-diving, snorkeling, glass boat tours and that kinda stuff, but if thats your cup of tea i'm sure you can knock yourself out. We stayed at Diani Backpackers where we met some fantastic people and had some amazing experiences. 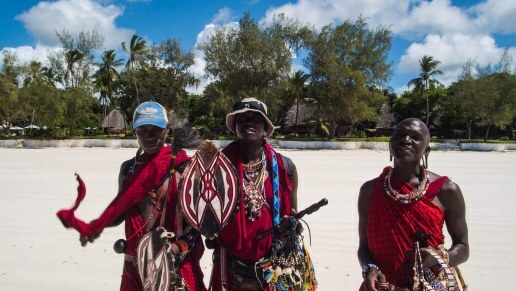 Ofcourse if you have more money to spend there are lots of amazing lodges and resorts, although I would choose AfroChic Boutique Hotel.